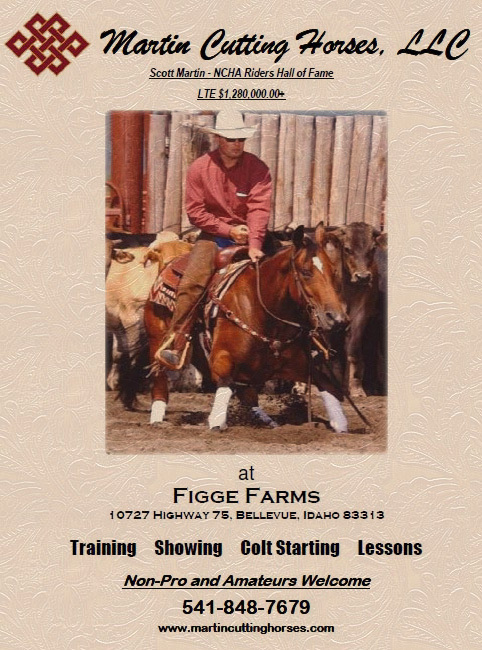 Welcome Scott Martin – Martin Cutting Horses at Figge Farms! 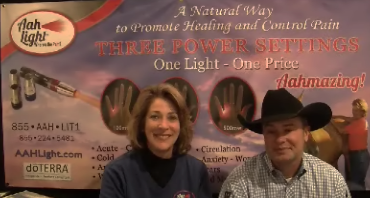 We are very excited to announce our newest partner – Scott Martin of Martin Cutting Horses. Scott was inducted into the NCHA Riders Hall of Fame in 2007 and has since reached a LTE of over $1,280,000! AAH Light Welcomes Martin Cutting Horses at Figge Farms! Welcome Scott Martin and Martin Cutting Horses at Figge Farms!